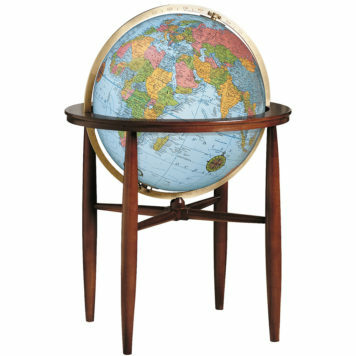 Floor standing globes come in many sizes & styles, including illuminated and non-illuminated. 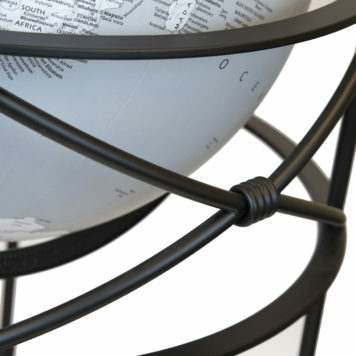 Replogle’s New Designer Series Globes feature a soft “velvety” finish and contemporary designs. 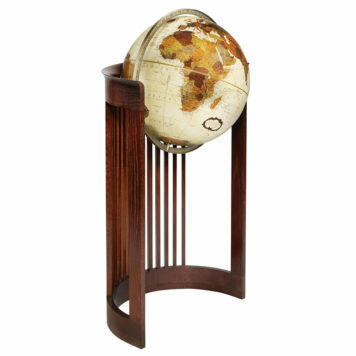 Frank Lloyd Wright’s overall concept for his buildings included the integration of the furniture and decorative object. 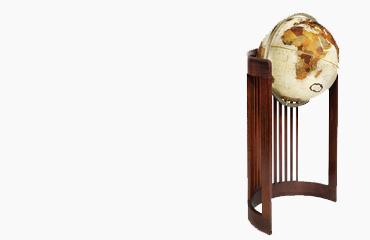 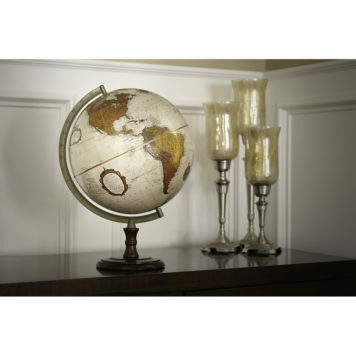 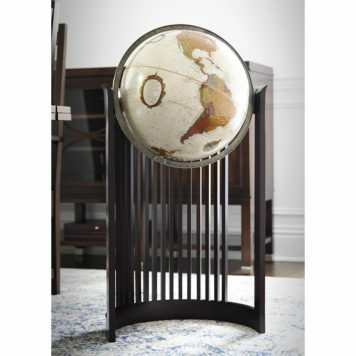 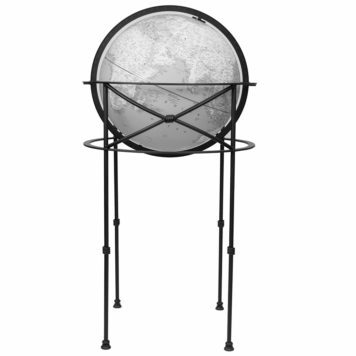 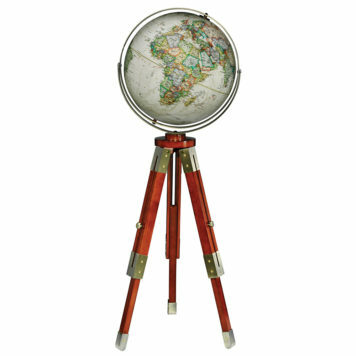 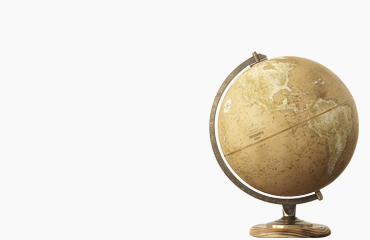 Meet the newest addition to the Replogle line of quality globes. 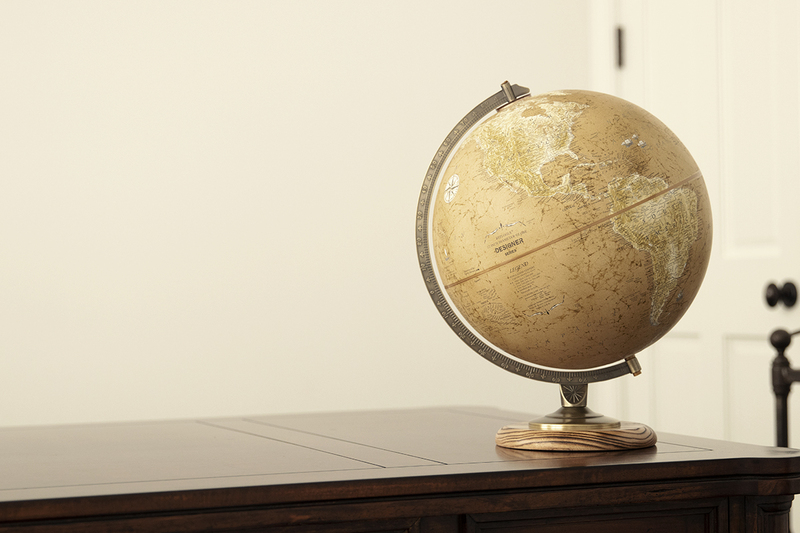 The new Designer Series offers a unique blend of the classic Replogle functionality and a new contemporary and stylish design. 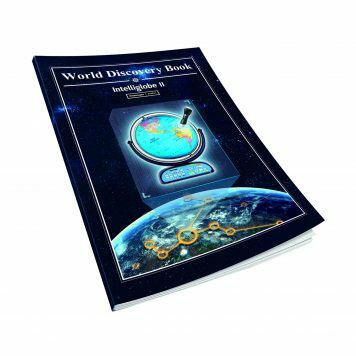 This series features a unique soft “velvet-like” finish that invite you to touch-n-explore the world with your fingertips. 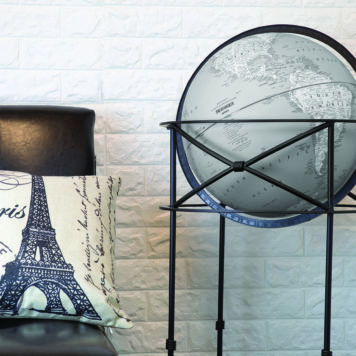 6 styles to choose from. 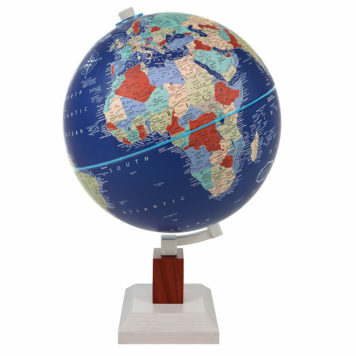 All Replogle manufactured maps comply with US State Department’s recommended guidelines. 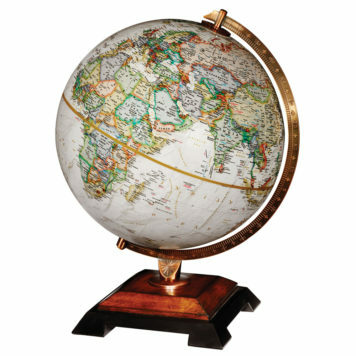 Replogle Globes Partners are dedicated to maintaining and improving the Replogle Globes tradition of quality products and services. 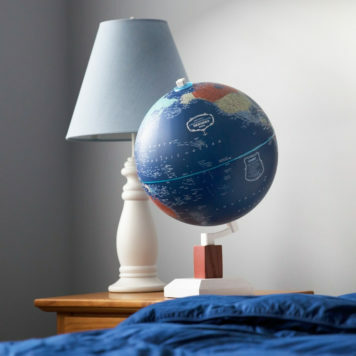 Our mission of a globe in every home is founded on globes being both a source of wonder and a way to help people make sense of their world. 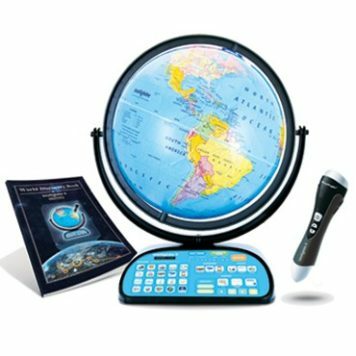 We at Replogle Globes take pride and value our membership in the following Premium Incentive organizations: IMA – Incentive Marketing Association, IMRA – Incentive Manufacturer’s and Representative’s Alliance, ASI – Advertising Industry Institute, PPAI – Promotional Products Association International, and SAGE. 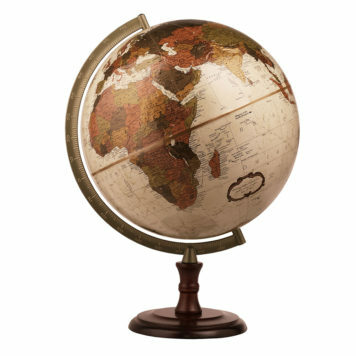 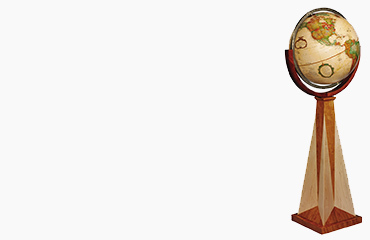 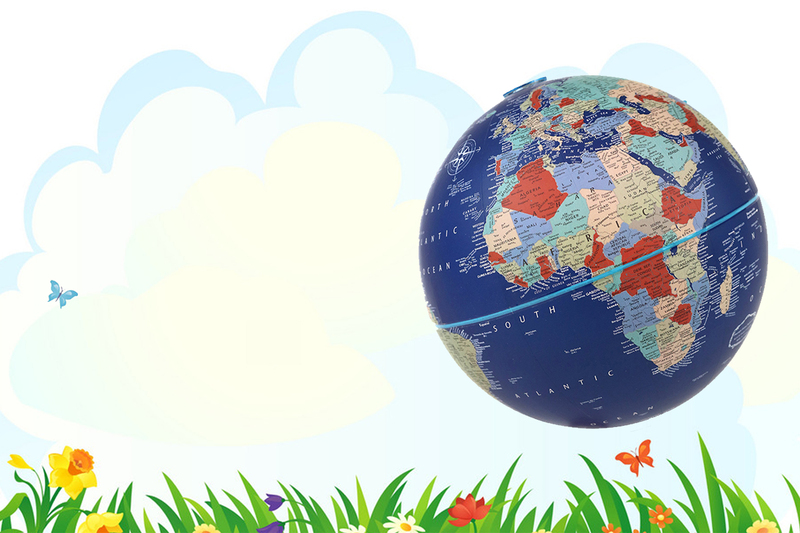 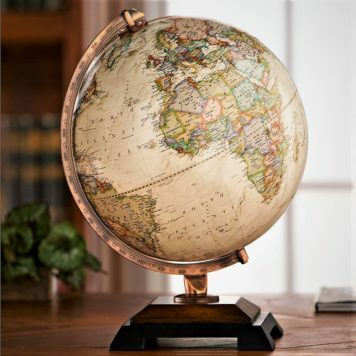 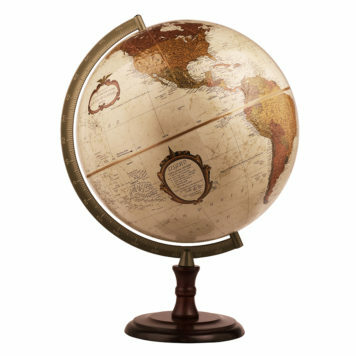 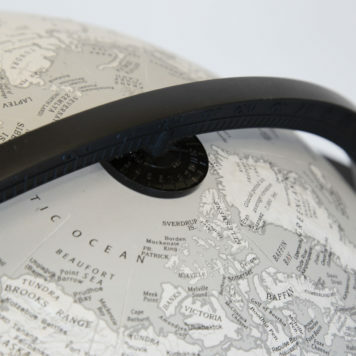 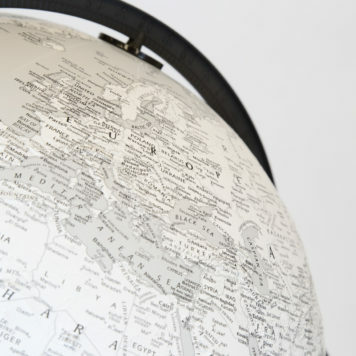 We follow the code of conduct that they have set to ensure that your personalized globe and/or map are quality items that anyone would love to have as a gift in their homes, office, or business We are committed to fulfilling and becoming the source for your incentives and personalized gifts.